You can support pharmacy students and help them safeguard the well-being of our community through the Medicare Part D Endowment. Pharmacy students in the Medicare Part D program serve Medicare beneficiaries and assist them with evaluating Part D prescription drug plan offerings and minimizing their out-of-pocket prescription drug costs during 13-16 Mobile Medicare Clinics each year. They also provide patients with a comprehensive evaluation of all of their medications to ensure they are safe and effective to take together. Student pharmacists inform patients about all identified medication-related issues, provide detailed medication counseling and create a personalized medication record in the patient's preferred language. Student pharmacists also present and communicate their findings with licensed pharmacist preceptors, and when necessary the patient's prescriber(s). Your tax-deductible gift will help the School build, expand and sustain the Medicare program and its students. 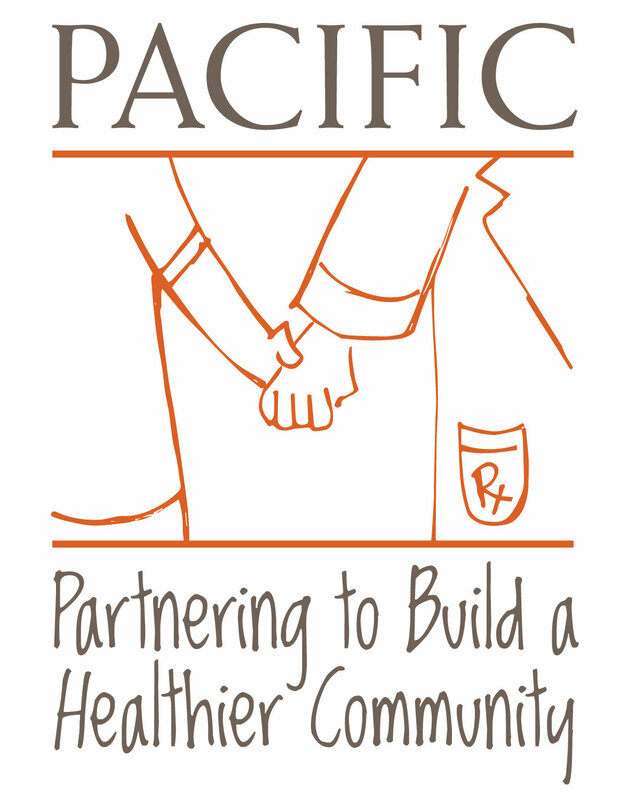 With your support, pharmacy students will continue to have opportunities to put classroom learning into community action and impact the clinical and economic outcomes of Northern Californians in need. We have recently reached a milestone and will now have the opportunity to double our impact through a unique matching opportunity - The Powell Match. In October 2013, Pacific announced a transformational gift of $125 million from the estate of Robert and Jeannette Powell. The Powell's believed deeply in the value of a Pacific education, and a portion of their gift has been designated to fund a matching campaign for endowed programs -- like ours -- to create academic opportunity and empower students to go where promise leads them! Your time and talent are valuable to us. Medicare Part D alumni who give at the $1,250 level or more between now and March 17, 2019, will be considered to serve on the Medicare Part D Endowment Advisory Board. The Advisory Board will provide strategic direction, offer innovative ideas and dynamic perspectives and assess program effectiveness of the endowment. By contributing at this level you can help ensure that we don’t “feed” Medicare students expired snacks. A donation of this amount will pay for one speech deceleration class for Dr. Raj Patel…if only that were possible when you were a Medicare student! Help support the next generation of Medicare students…with research travel support and by getting better polo colors! A gift at this level will show that you can "succeed" at an “Opportunity for Excellence” and that you want to see the Medicare program continue and expand! Make a gift at/above this level by February 14, 2019, to serve on our Medicare Part D Endowment Advisory Board and…help direct how the funds will be used each year!